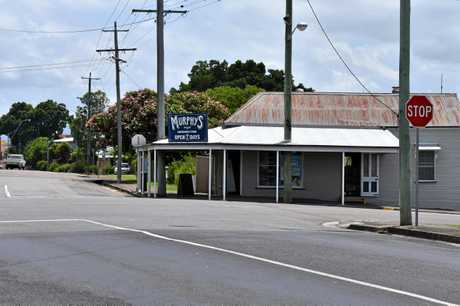 STEEPED in Gympie's history, the quaint little building that for more than a century has housed a business at the top of Caledonian Hill is for sale for an amazing $165,000. 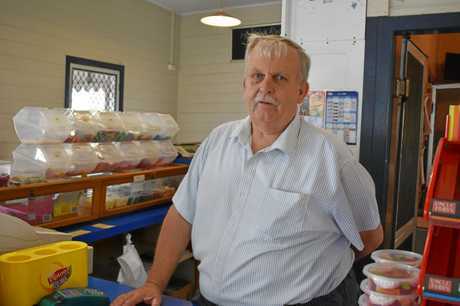 Murphy's corner store was forced to close down in January of this year, owner and occupier Neil Fitzpatrict devastated to have to do so after running the store for 23 years. 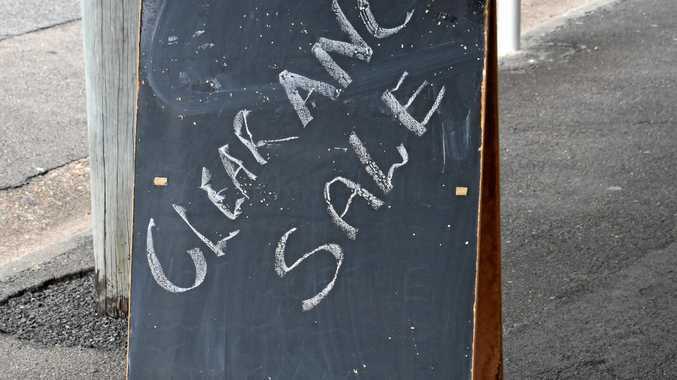 Increased running costs and seven day trading are believed to be the cause of the closure. 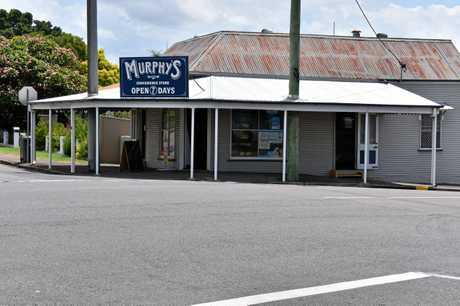 Murphy's has been a store of some sort for about 118 years with Mr Fitzpatrick believing it was established as a seamstress' shop around the turn of the 20th century and becoming a convenience store around 1914. He was understandably angry at the decisions being made by those in power, without, he says, consideration of the people and businesses those changes effect. Prospective buyers now have a chance to own this piece of Gympie history with this Freehold building offered for immediate occupation. "A prominent location offers you the opportunity to establish your business here, just a short stroll to the CBD," the sale pitch reads..
"A spacious shop front, combined with a kitchen, coldroom and two rear rooms provides a host of possibilities. "A rare find, this solid building is ready for you to move straight into and start your new venture." The property is being marketed by Rob Nimmo at Laguna Real Estate phone 5482 5122.